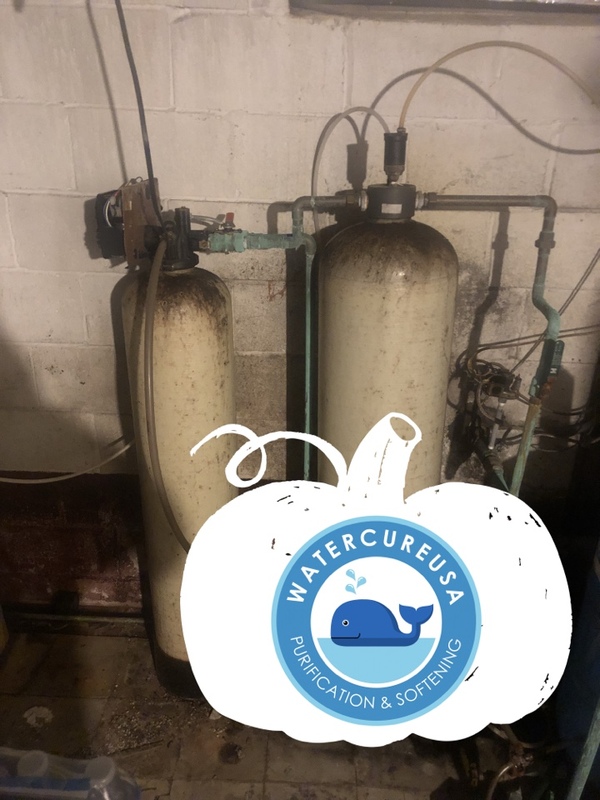 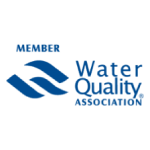 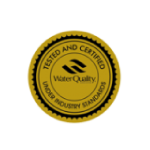 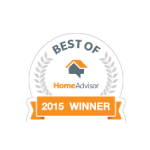 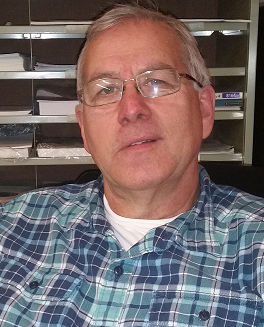 Since 1986 Watercure USA has been providing clean, safe, and affordable water treatment services and quality solutions to the residents of Avon, NY and the surrounding area. 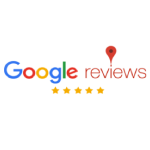 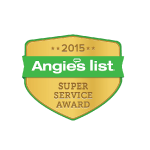 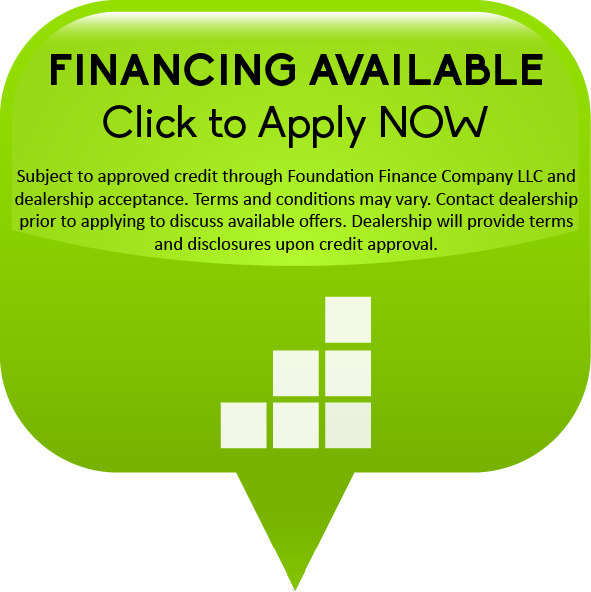 Drew was informative, professional and the installation crew was excellent. 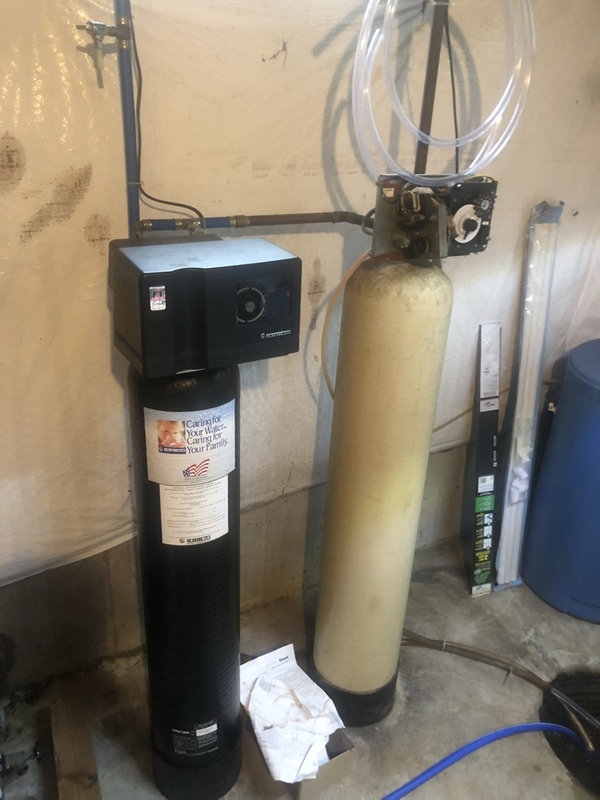 Easy to work and get along with. 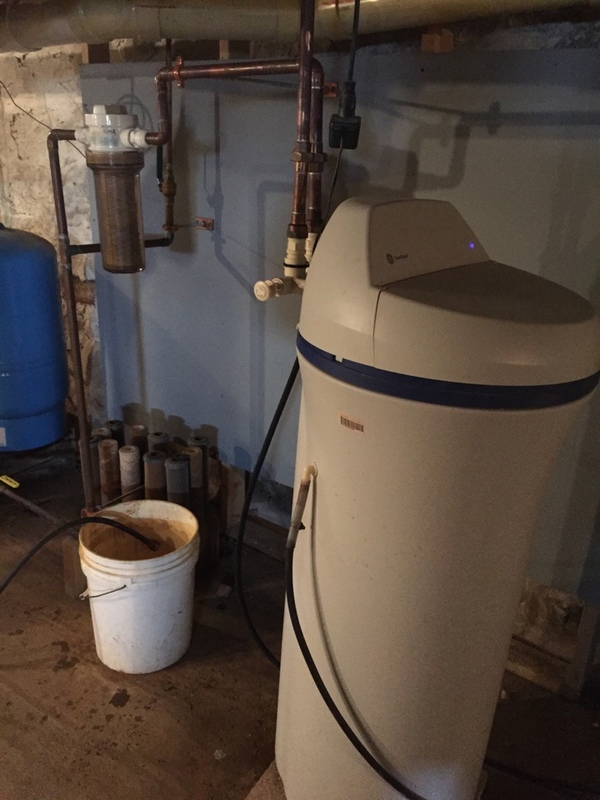 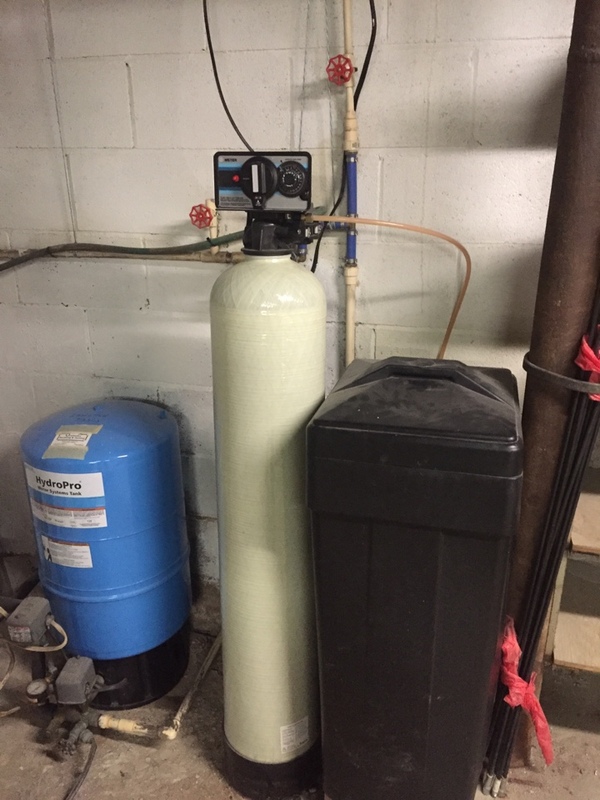 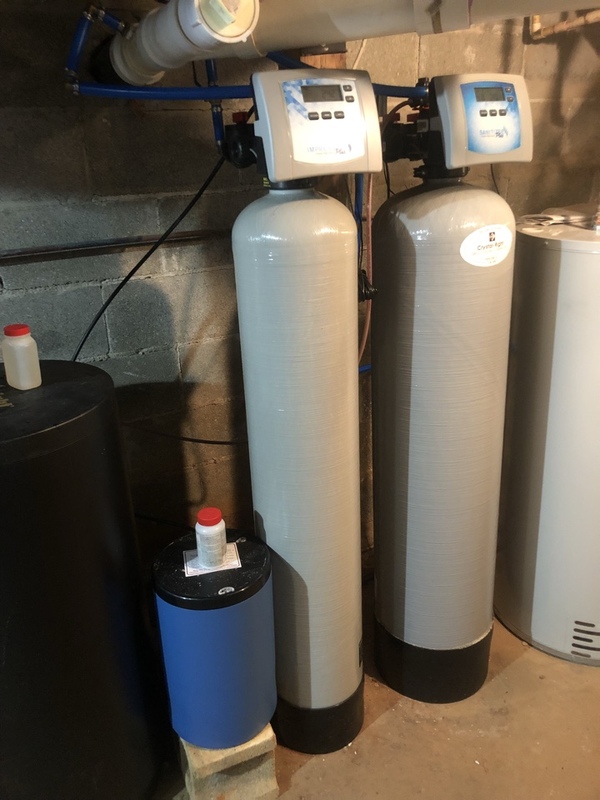 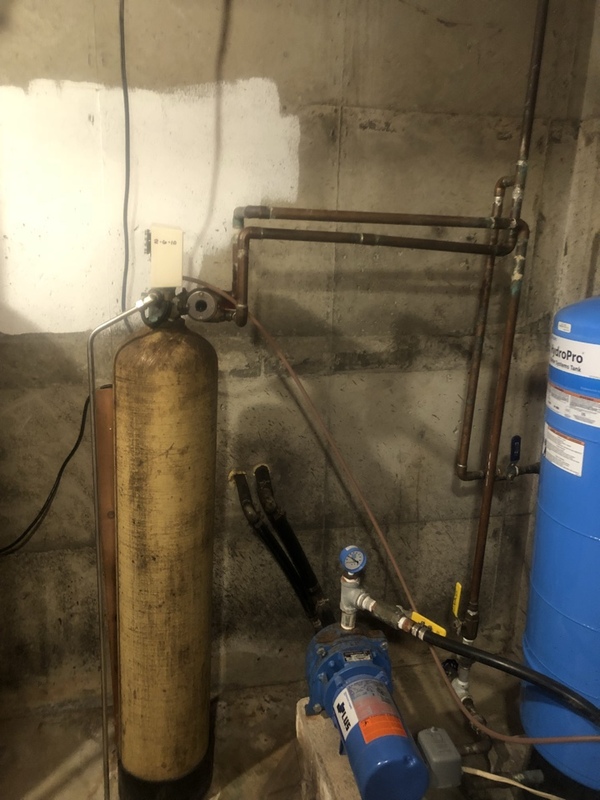 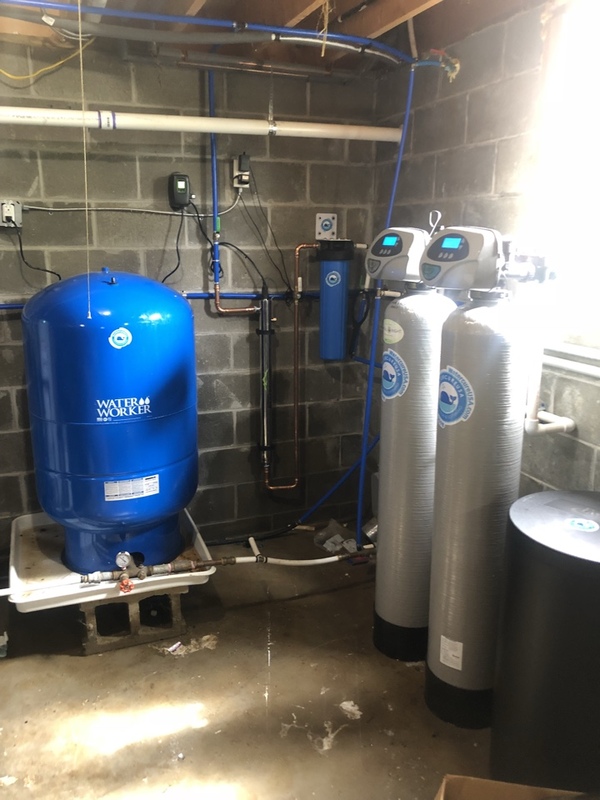 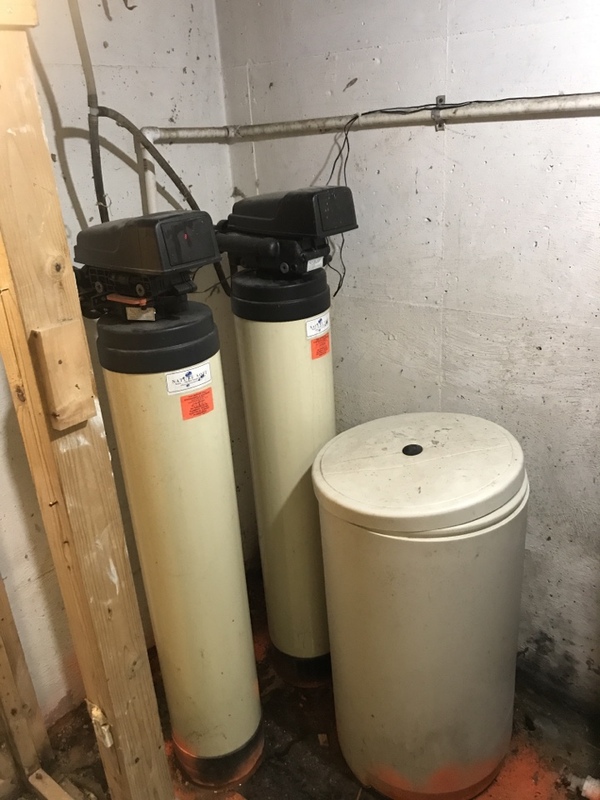 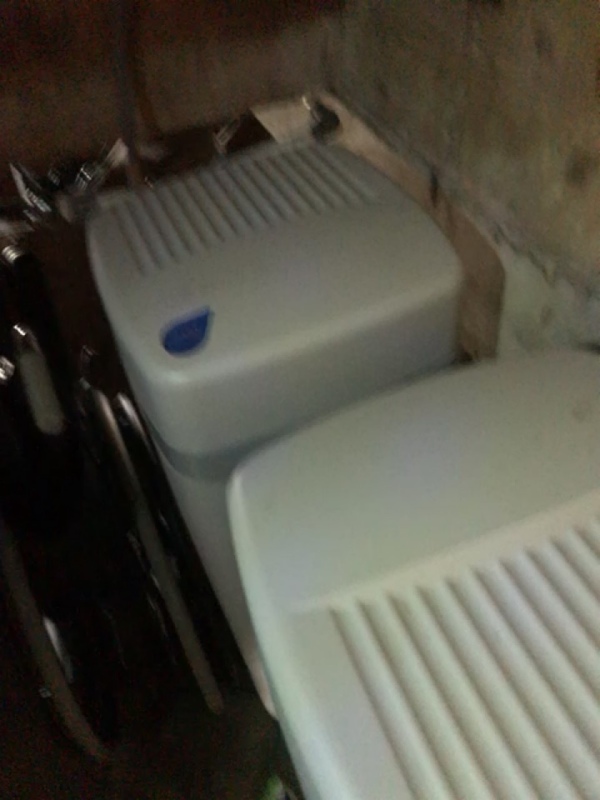 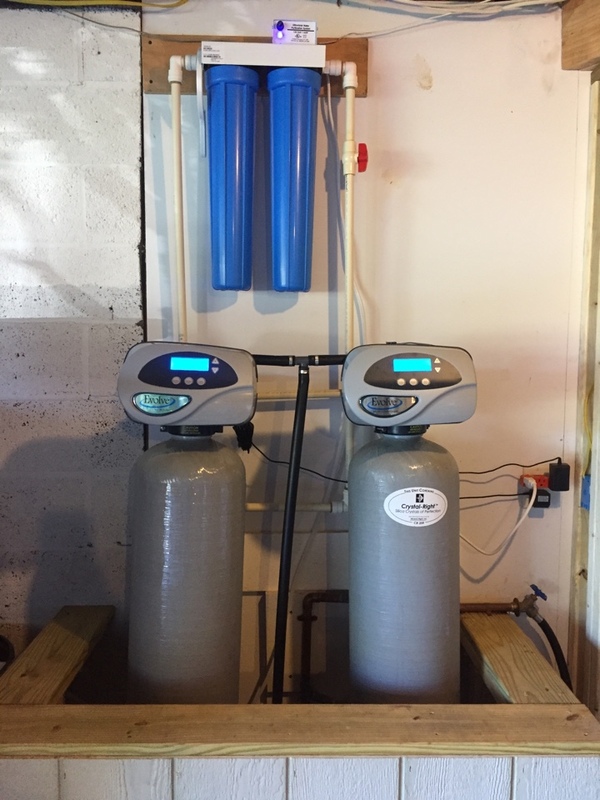 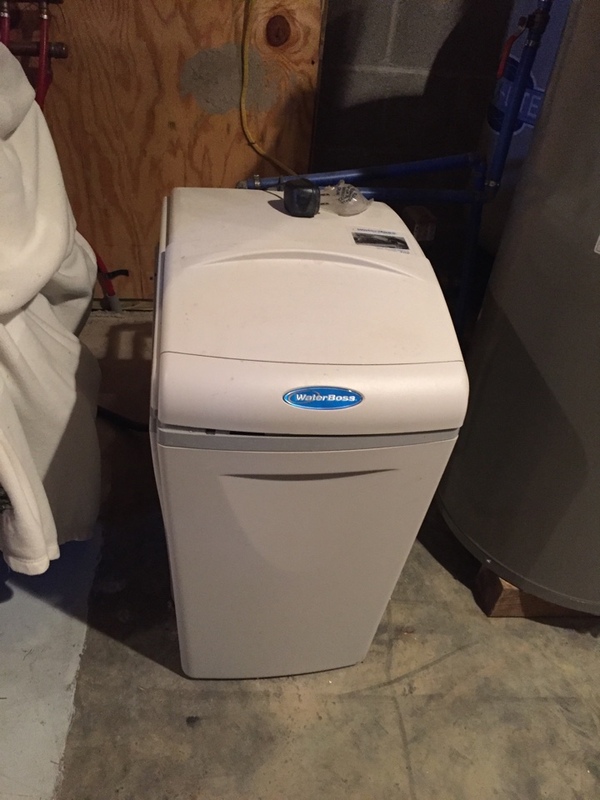 Installing water softener system with a reverse osmosis drinking water system and sulfur filtering system iron filter and ultraviolet light bacteria removal system.